Superfoods that are popular in the winter are often high in carbs, even if they are healthy and low in fat and calories. However, if you are on a low-carb diet, this might not be suitable for you. Luckily, there are still plenty of superfoods that are in season during the winter and aren’t too high in carbs. These are about moderate in their carb amounts, which is why you should pay close attention to the quantity you have. However, as far as winter vegetable superfoods go, parsnips can definitely be added to your rotation if you are on a low-carb diet. The great thing about parsnips is that their flavor resembles potatoes, so you can make parsnip chips or fries and have a lower-carb version than with regular white potatoes. For a cup of sliced parsnip, it is about 17 net carbs after the fiber content. As far as greens go, most of them are going to be low-carb and areappropriate for any low-carb or Keto diet. 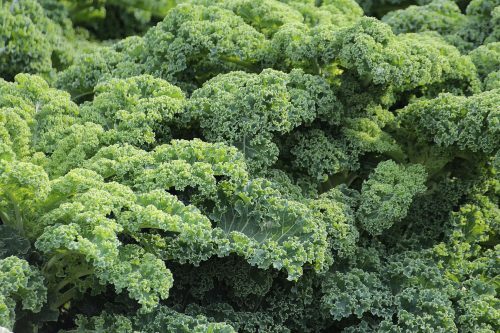 Kale is in season during the winter and is also considered a superfood. Try to add it to your diet whenever you can. It isn’t the lowest carb green but there are only 6 carbs in a cup of kale, so it’s not bad when putting together a salad. 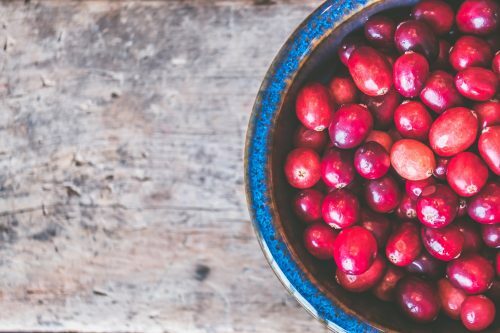 If you are looking for a fruit you can have in the winter that is also on the low-carb side, try cranberries. These are a very popular fruit to have as a superfood, and since it is a berry, it is going to be lower in carbs than most other fruits. For a cup of cranberries, there are 10 carbs, but you can enjoy a lower amount and reduce that quite a bit. Try ¼ cup of cranberries on your salad, adding just 2.5 carbs. Cauliflower is the ultimate low-carb food, and is also a superfood that is readily available during the winter season. There are only 5 carbs in a cup of cauliflower, so it is really low in carbs. It also has a long harvest season, available between September and June. 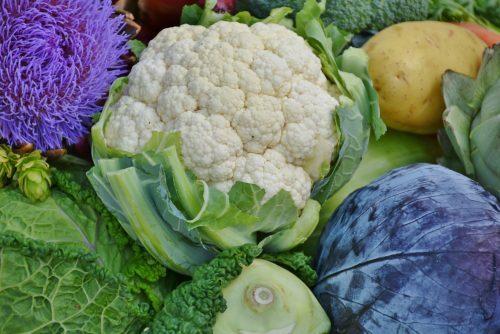 There is vitamin C in cauliflower, plus it can help lower your cholesterol. It is great for substituting potatoes or rice in your low-carb meals. This squash is a little sweet and tastes great with various winter flavors and spices. It is often combined with pumpkin or fruits like apples or pears. It is a good source of Omega-3 fatty acides and there are about 10 carbs per cup. Turns out you can have carbs without the bloat! !